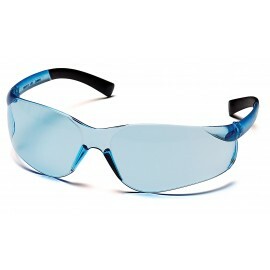 Start your search for the perfect type of eye protection with Pyramex safety glasses and goggles. 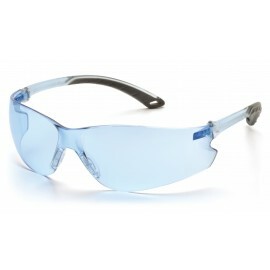 This trusted eyewear line manufactures lenses for a range of occupational uses. 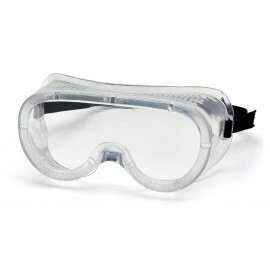 Lock out sparks while welding with a pair of thick safety goggles, or shield your eyes from dirt, debris, and harmful U.V. 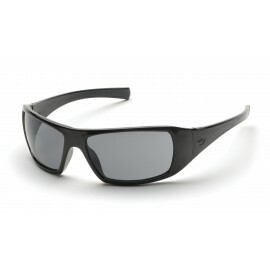 rays while outdoors with Pyramex sunglasses. 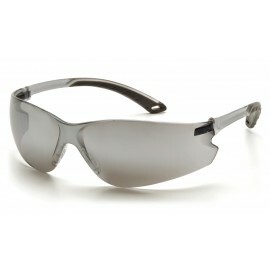 Every pair of glasses provides durable protection and features scratch-resistant lenses. 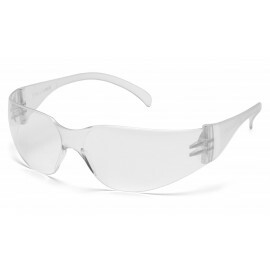 In addition, with sleek, streamlined designs, each piece in this eyewear selection easily pairs with other PPE gear, like hard hats and helmets, to provide comprehensive work safety. 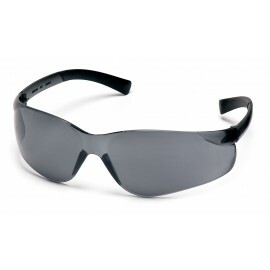 Start exploring this round-up of Pyramex glasses, goggles, and sunglasses for outstanding eye protection. 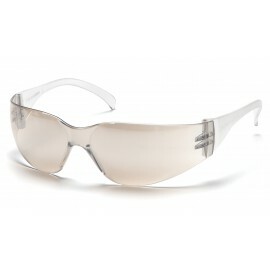 Pyramex is famous for top selling models including ZTEK, Goliath, Endeavor Plus and PMXtreme. 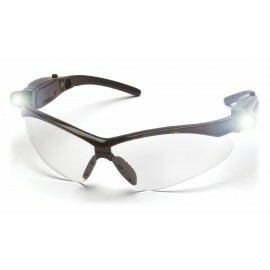 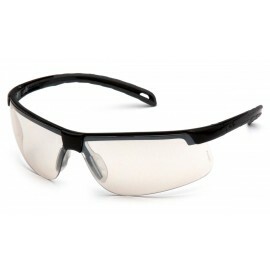 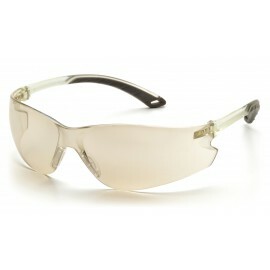 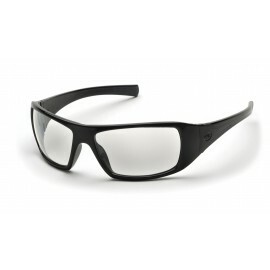 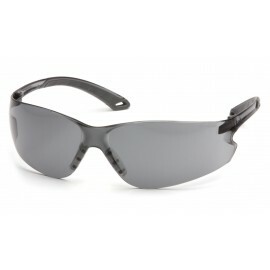 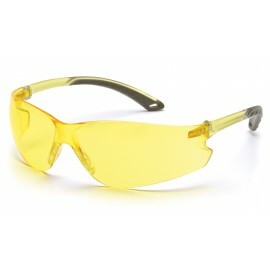 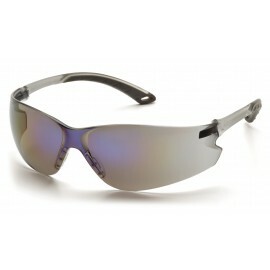 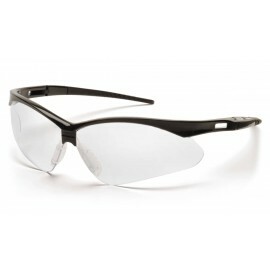 Shop for foam padded eye eyewear for extra work place protection.